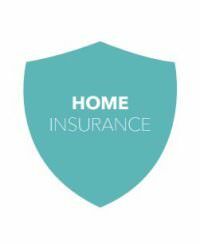 At the Hanley Economic, our home insurance is provided by Paymentshield. Home is where you create memories and keep the things that matter most, that's why it deserves quality insurance. Our Home Insurance is Defaqto 5 Star rated and includes a comprehensive range of features and benefits. Including new for old replacement and alternative accommodation if you're ever unable to stay in your home.